Enjoy the convenience of one payment for the entire season! 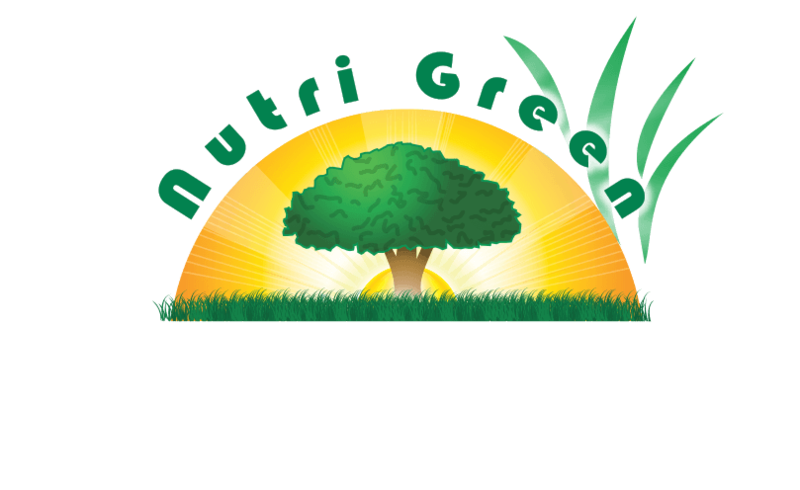 Nutri Green offers a convenient option to prepay in consideration of a discount as disclosed on your prepay offer letter or by a representative of Nutri Green for the scheduled services specified. By making a prepayment on your service(s), you accept and agree that services are on a continued year after year basis and you accept the charges for the annual service as stated. For a change of service, you must contact our office prior to submitting a prepayment for services & prior to service(s) being rendered. There are absolutely no refunds on prepaid services. 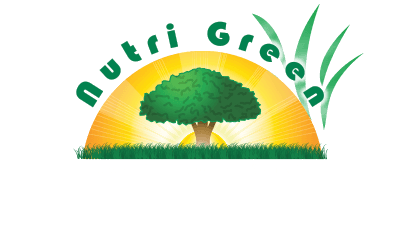 At the discretion of Nutri Green, if a prepaid client moves within our service area & wishes to engage our services at the new address, we may transfer any remaining prepaid credit balance to the new property upon prepayment of any remaining balance to initiate a prepaid service at the new address for the remainder of the calendar year. Any discounts applied to your first lawn care treatment are contingent upon agreement to full program and are void if service is discontinued prior to that program’s completion. For your convenience, service continues from year to year. For a change of service(s), please contact our office.